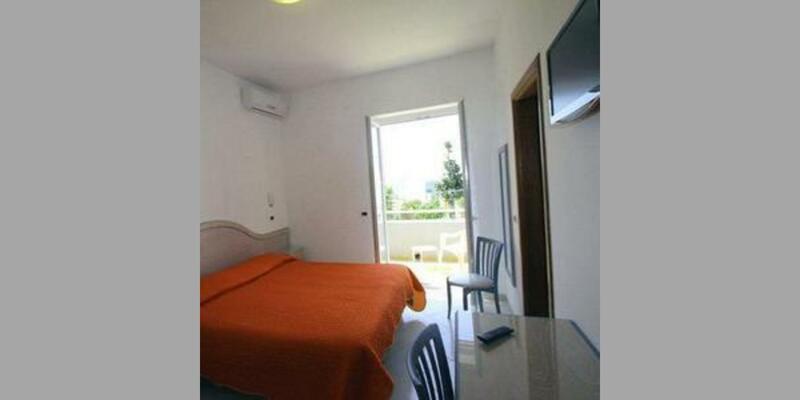 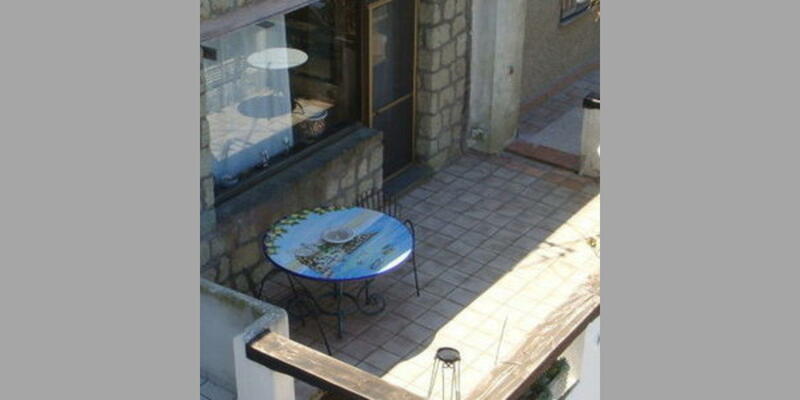 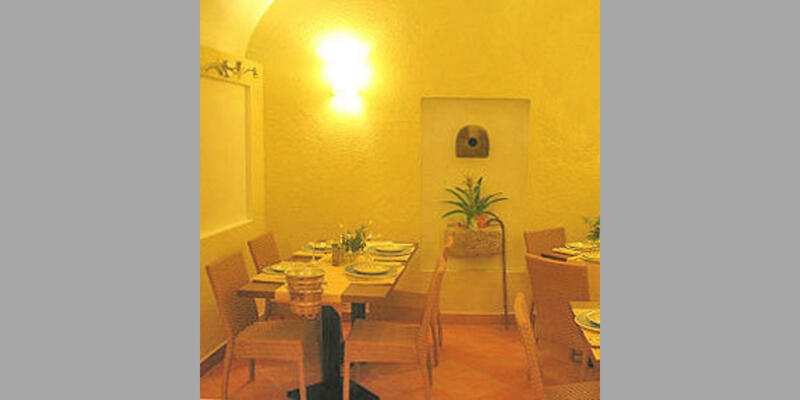 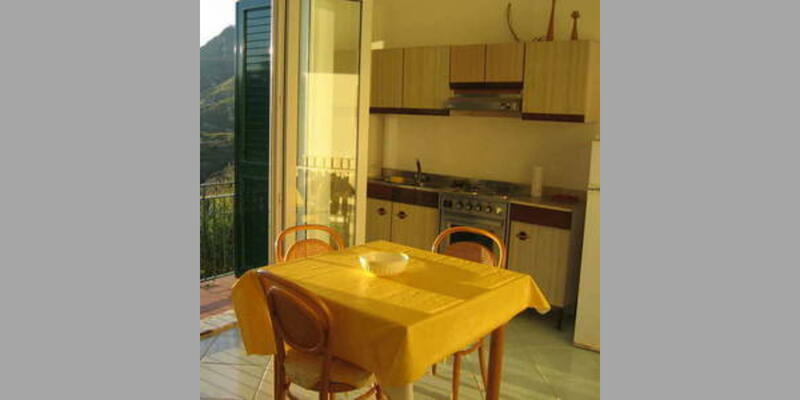 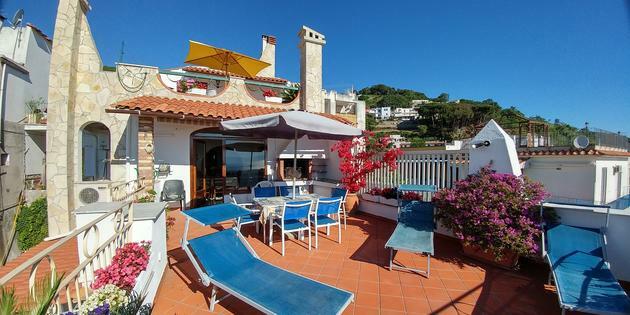 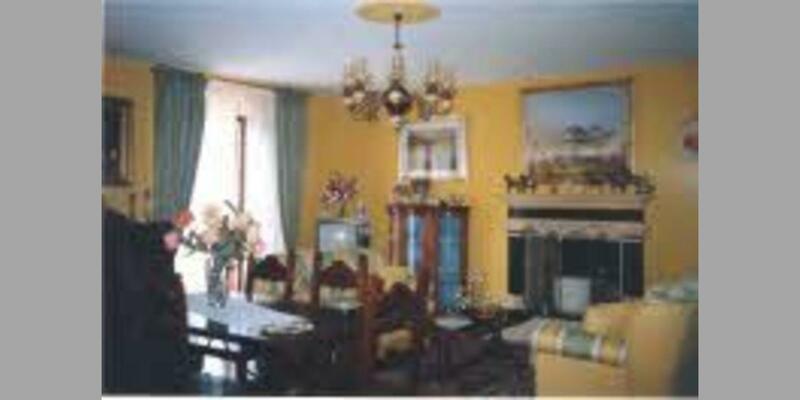 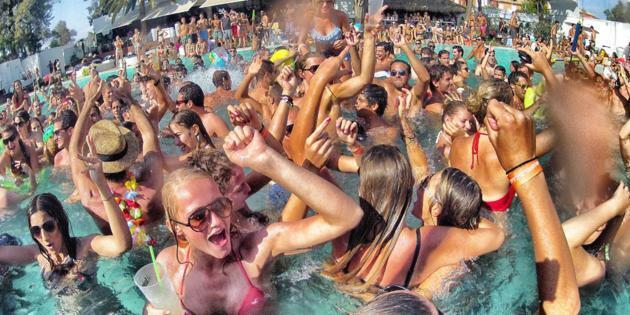 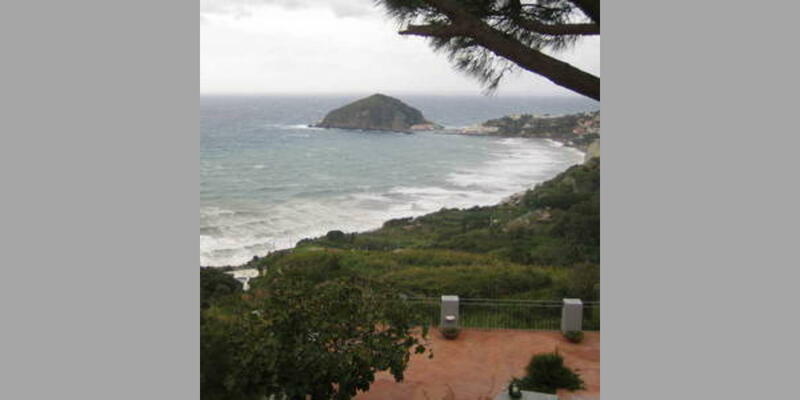 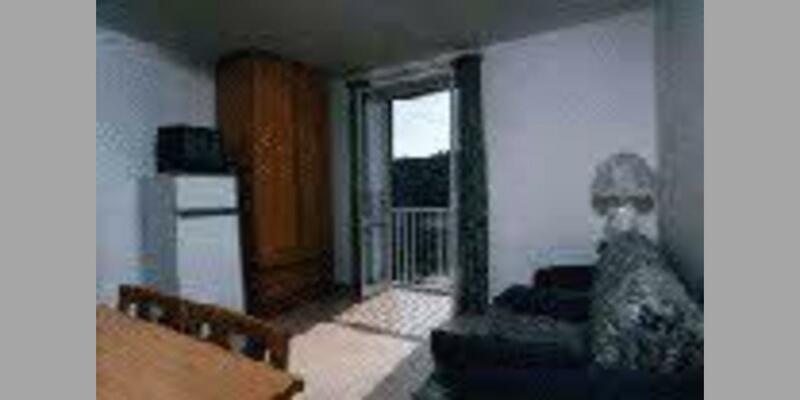 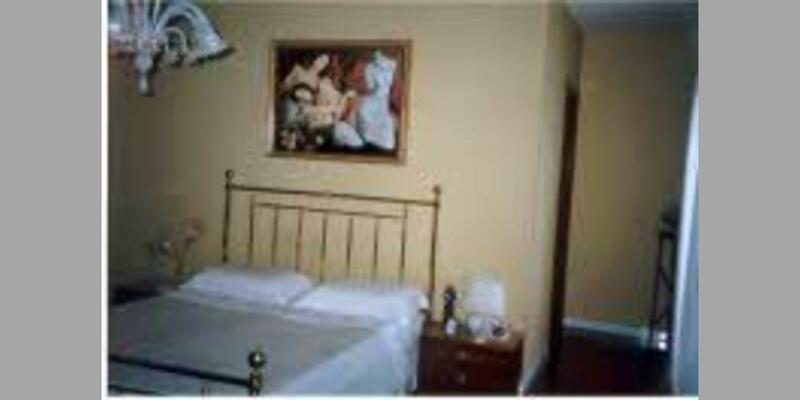 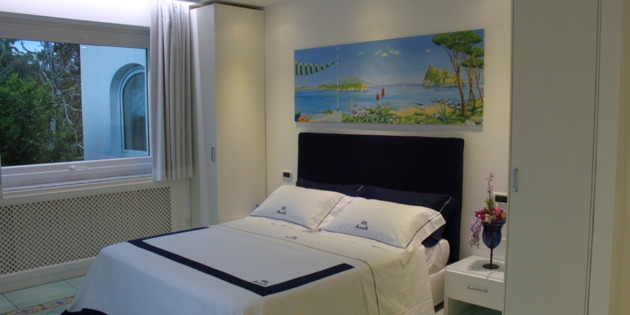 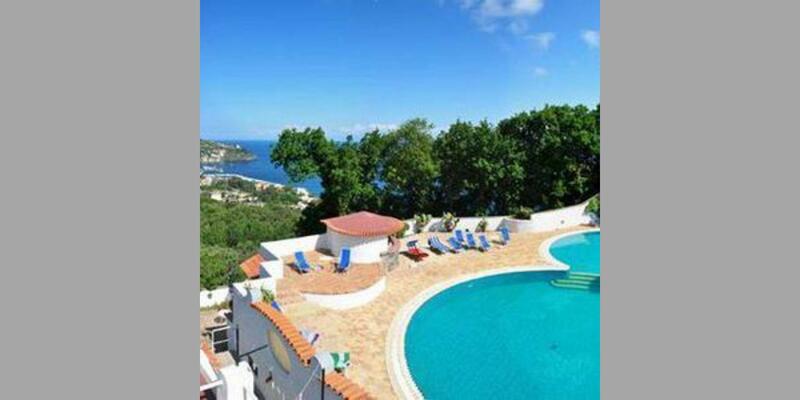 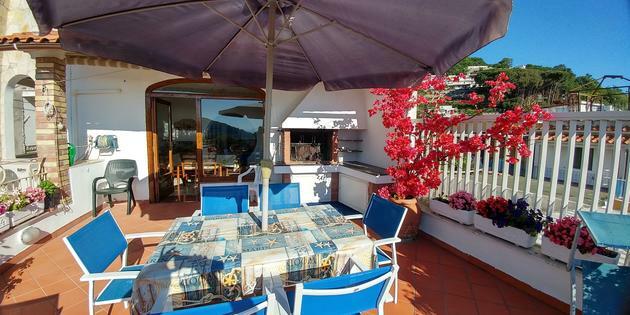 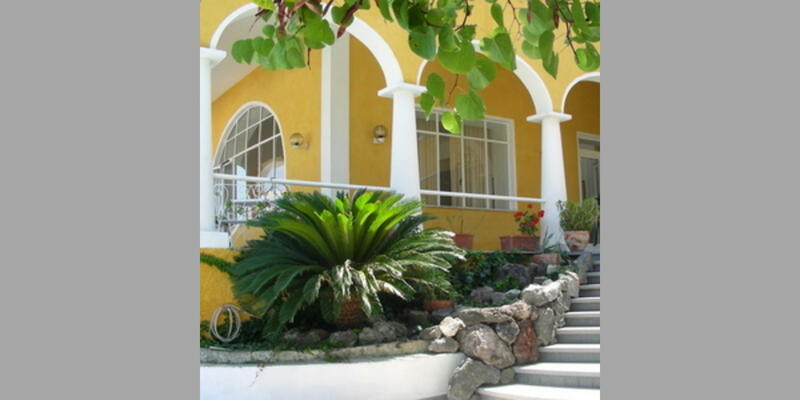 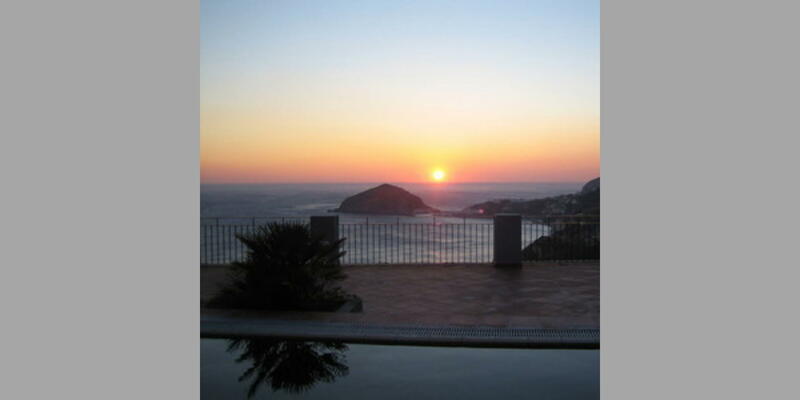 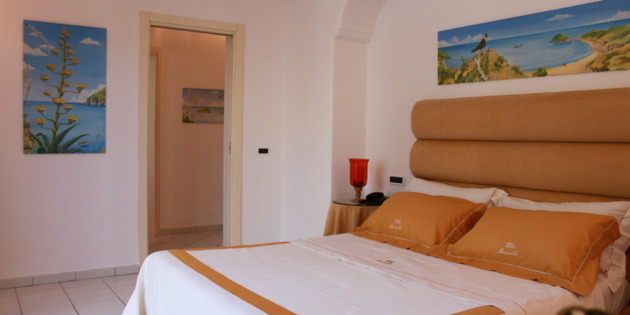 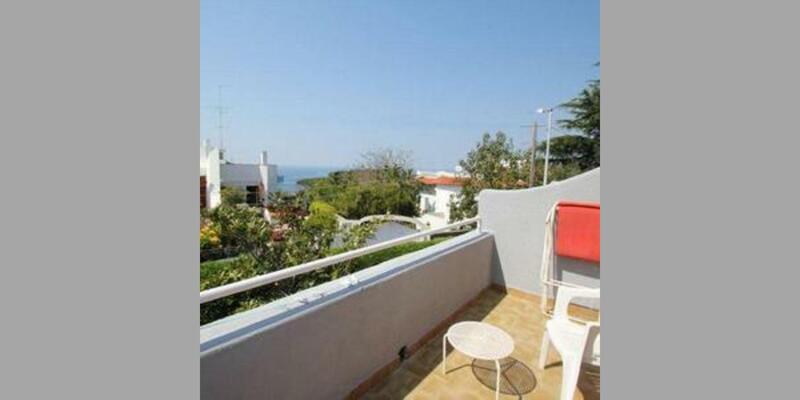 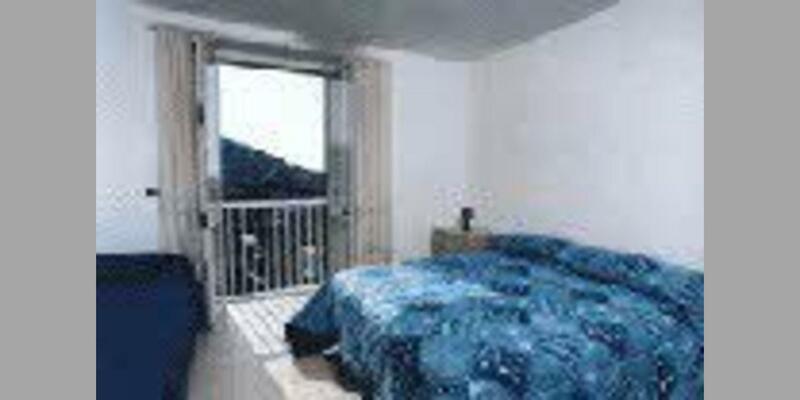 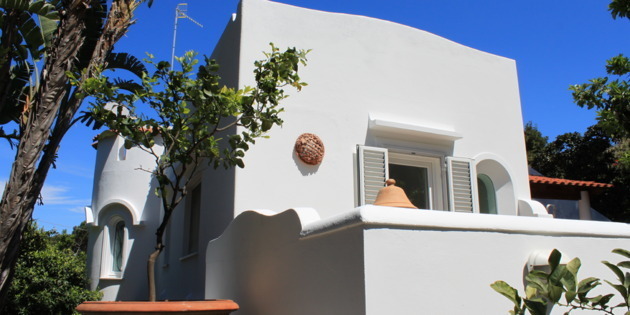 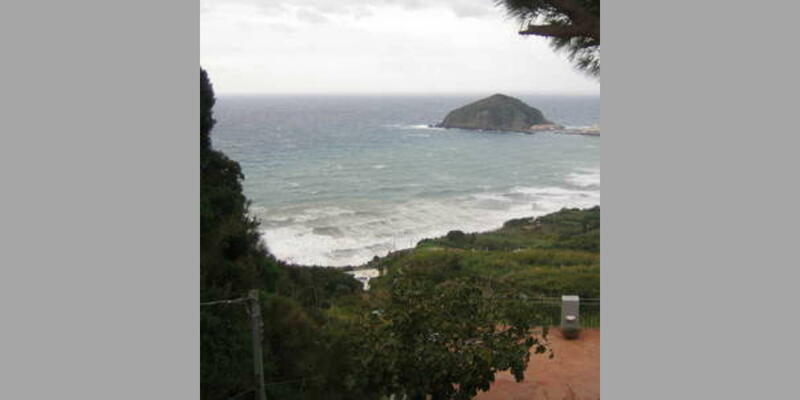 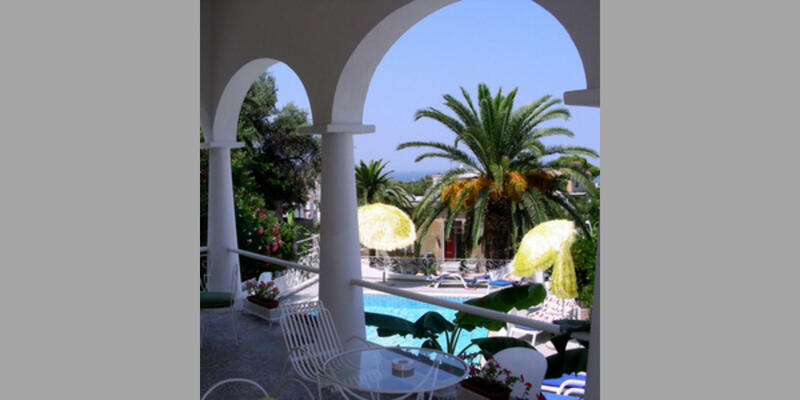 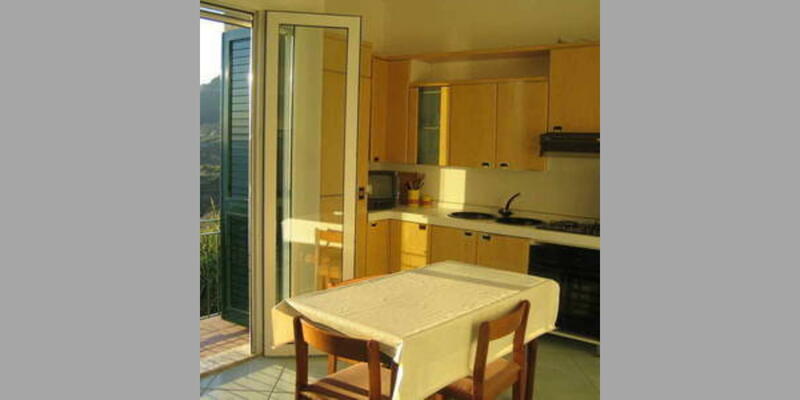 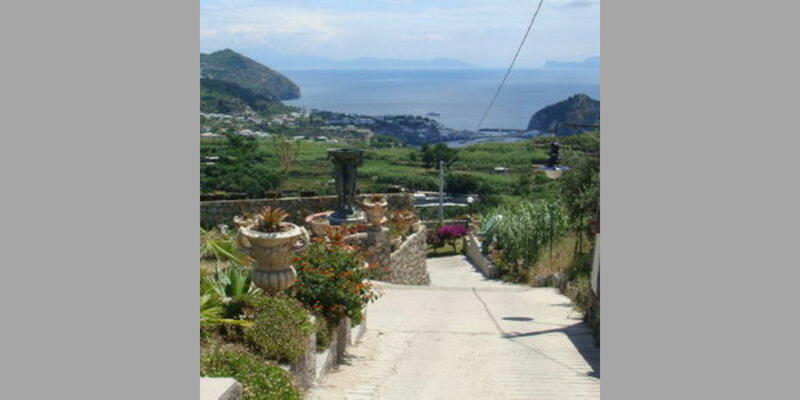 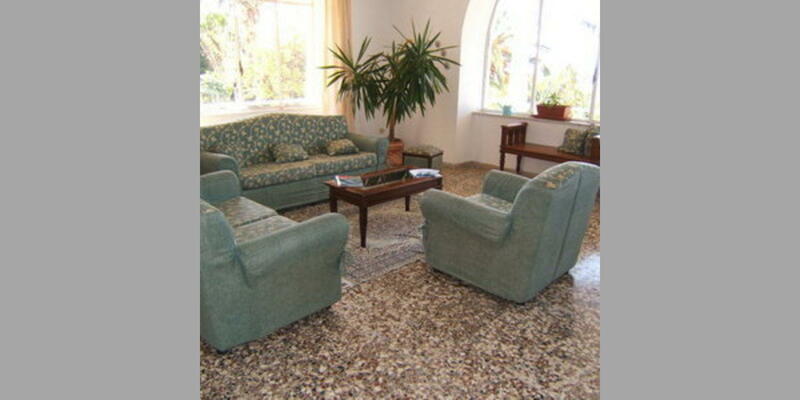 A selection of Bed & Breakfasts in Ischia. 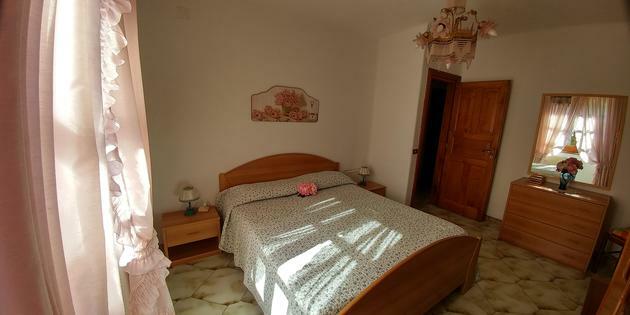 Enjoy your stay as much as possible in one of Italy's most beautiful locations, thanks to the comfort and convenience of our bed & breakfasts: a stay in a B&B lets you appreciate not just the beautiful scenery of the area, but also get to know the traditions and secrets of the place, thanks to the hospitality and willingness to please of the local people. 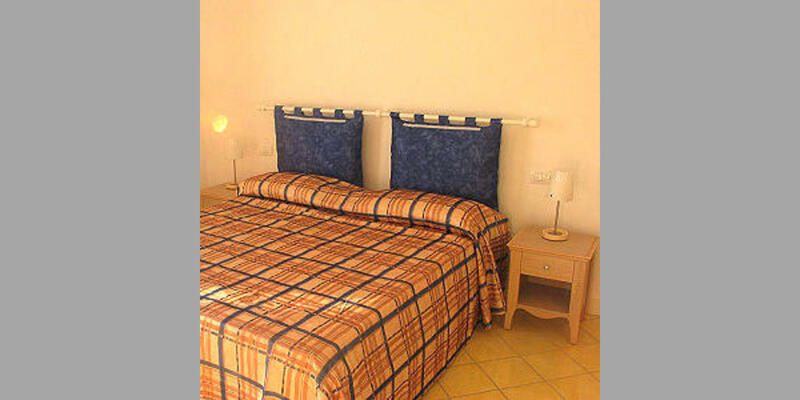 What's more, our B&Bs on offer have been carefully selected to offer you the best quality, safety and value. 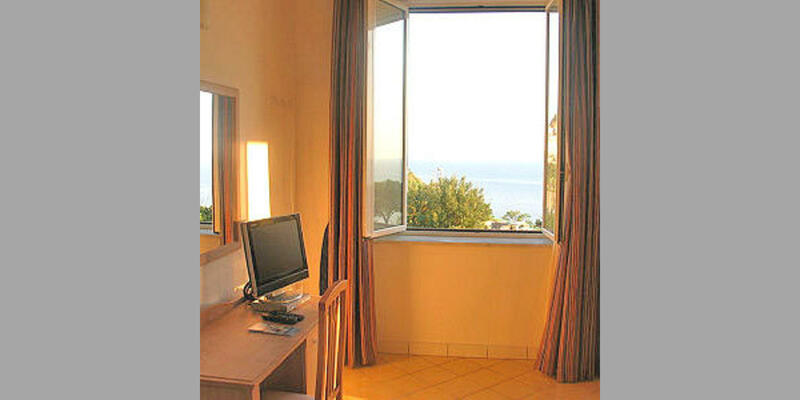 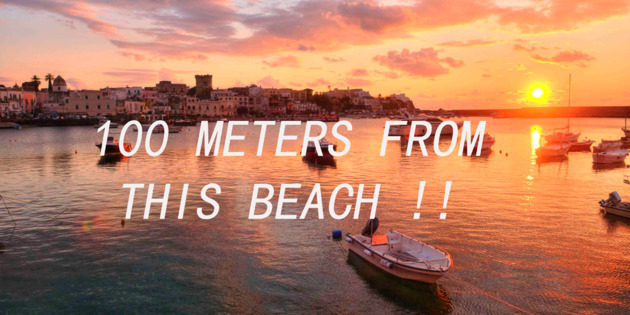 Browse through the offers available to find the ideal solution for your trip.